Gutterbrush, which also forms part of SIG’s Core Range, is the first product to be sold under our latest brand, FIT-R.
SIG Roofing’s FIT-R brand was designed to complement existing FIX-R and TIL-R products and to seamlessly house both Roofline and Rainwater products along with items, such as fixtures and fittings that are general in their nature. FIT-R GutterBrush is a gutter filter that fits easily into your rainwater system, designed to keep it clear from any debris such as moss and leaves all year round, whilst still allowing water to flow freely. 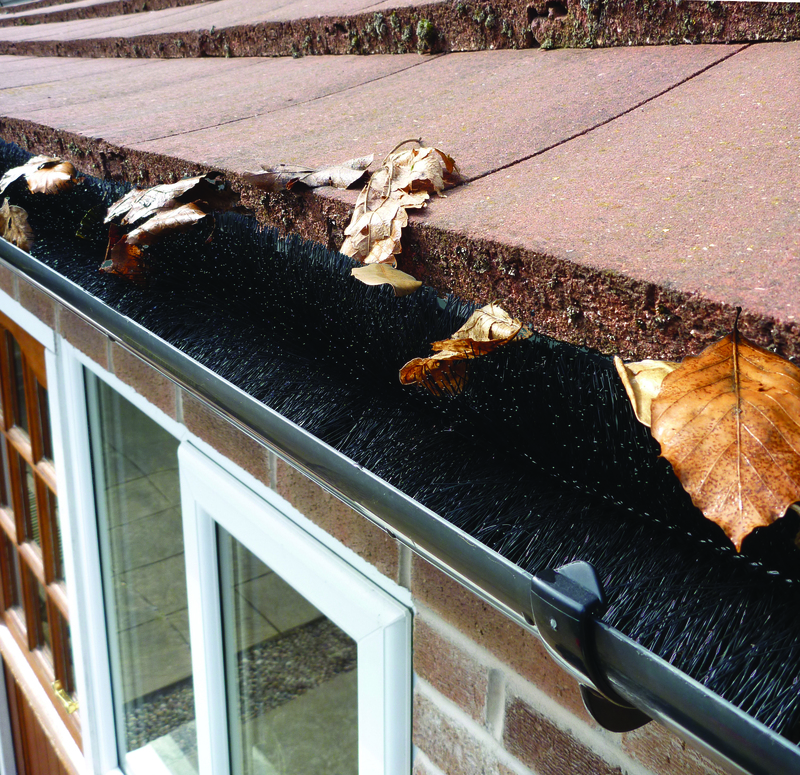 To install; simply remove any debris, then lay the FIT-R GutterBrush in the gutter and cut where required. 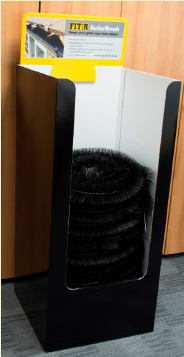 You can pick up a Gutterbrush today in any SIG Roofing branch throughout the UK!